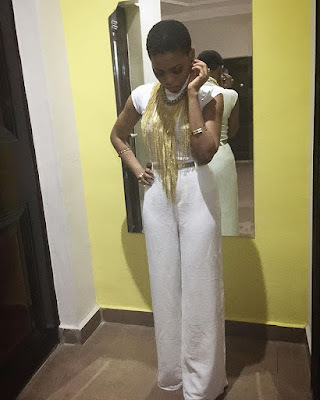 Chidimma Ekile Looks Stunning In A White On White Ensemble. The beautiful singer just shared the photo on Instagram few minutes back. 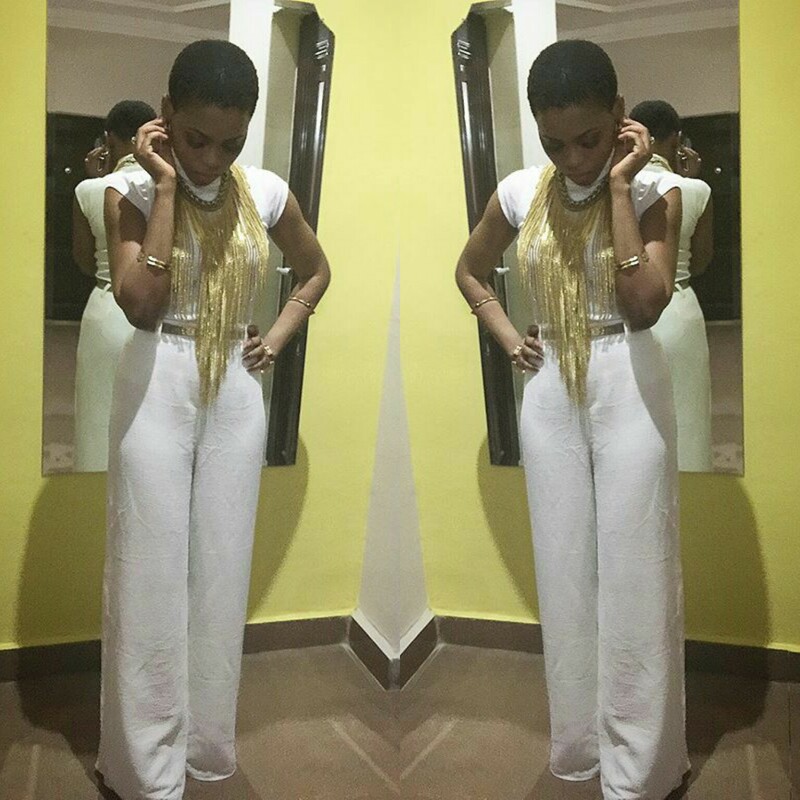 She is looking gorgeous in that white on white ensemble styled by celebrity stylish, zedeye. That palazzo pants is everything and the neckpiece did all the work in making the look flawless. See other pic after the cut..